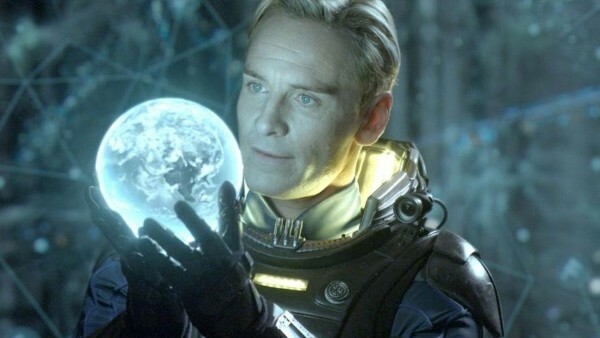 Ridley Scott's Prometheus was without question one of the most anticipated releases of 2012, which in a year jam-packed with The Avengers, The Dark Knight Rises and Skyfall is really saying something. However, Scott's long-awaited return to the Alien franchise also ended up being one of the series' most controversial and divisive entries to date, lauded for its beautiful visuals and Michael Fassbender's mesmerising performance, but rightly chided for the idiotic characters and ultimately asking more questions than it answered. Of course, this is all well-known to fans, but what about those more subtle elements that perhaps only reveal themselves to audiences on a second, third, or fifth viewing? Whether you're a champion of Scott's film or a staunch hater, it bears giving Prometheus another watch ahead of Alien: Covenant's imminent release. 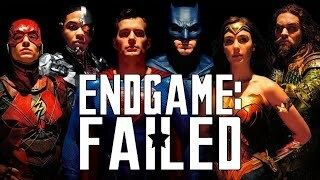 Far removed from that anxious first viewing and the global fan outrage that followed, it now becomes much clearer what works so well in the movie, and where Lost writer Damon Lindelof's script re-writes screwed things up so badly.